The Shine School of Music in Johannesburg is a specialised music school offering courses in various Instruments from Guitar to Saxophone. 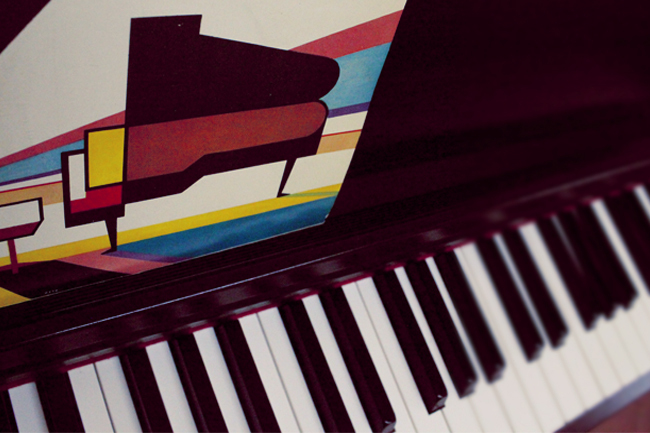 Located in Randburg, The Shine School of Music offers classes with qualified and experienced teachers. 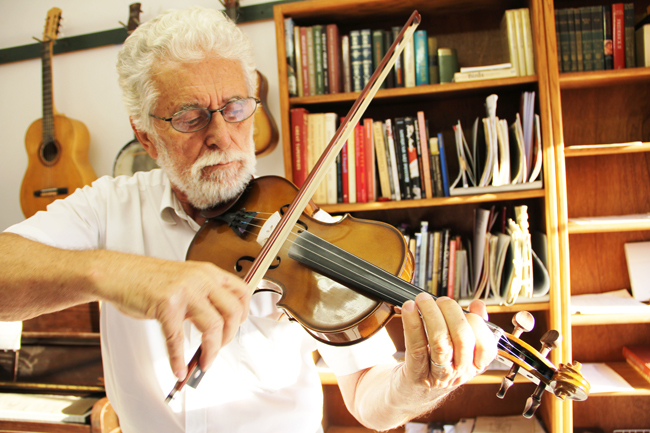 The school provides quality music education for students of all ages and all levels. Shine Music School opened in January 1993. It was founded by Prof Strahinja Sajin and at its outset it consisted of one teacher – Prof. Sajin – and three students in a small room in the suburbs of Johannesburg. Today the school has a large staff of experienced teachers who teach a wide range of instruments as well as singing, music theory and music history. More than 1600 students have passed through the halls of Shine Music School of which more than 300 have successfully completed the practical ABRSM examinations and 132 have passed the ABRSM theory examinations with more students preparing for the exam every day. In addition to this, numerous students have successfully prepared their Music Matric exams through the school. To date the school has staged 57 concerts in which students perform in order to get acquainted with the rigors of public performance and build their confidence as performers. The concerts also serve as social events which bind the school together as a unit. This is the occasion when the teachers, parents, students and friends meet to share and appreciate music together. The concerts continue to be staged at frequent intervals. At Shine Music School we consider Music a universal language that transcends difference and crosses cultural and racial boundaries. It is through our approach to teaching and our approach to people at the school that we attempt to apply this philosophy and not only provide a sound musical education but bring people together for years to come. We are located in Randburg in a safe environment with free gated parking. Contact us to inquire about classes, courses and current prices. 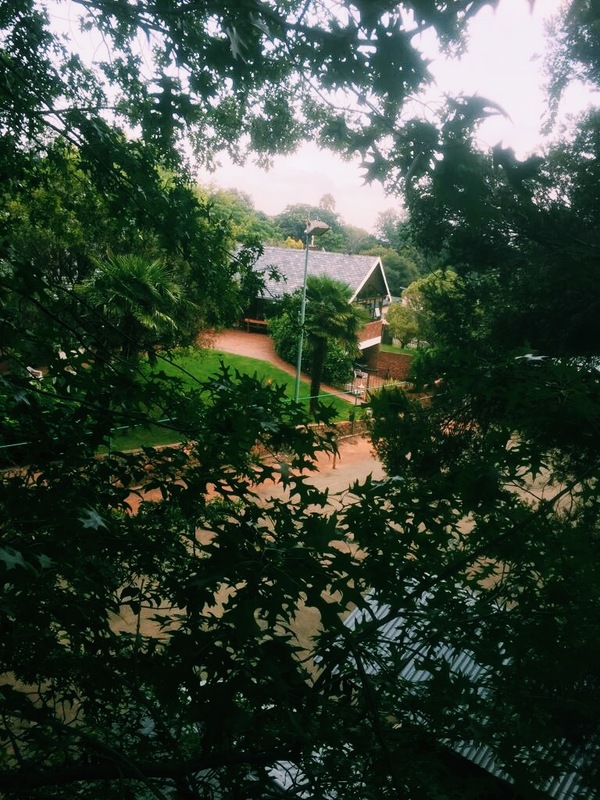 A view over our Music School in Johannesburg.